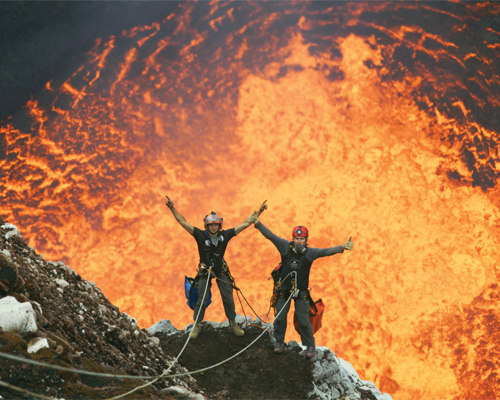 The EAS Euro Attractions Show is Europe's premier event for the attractions industry. 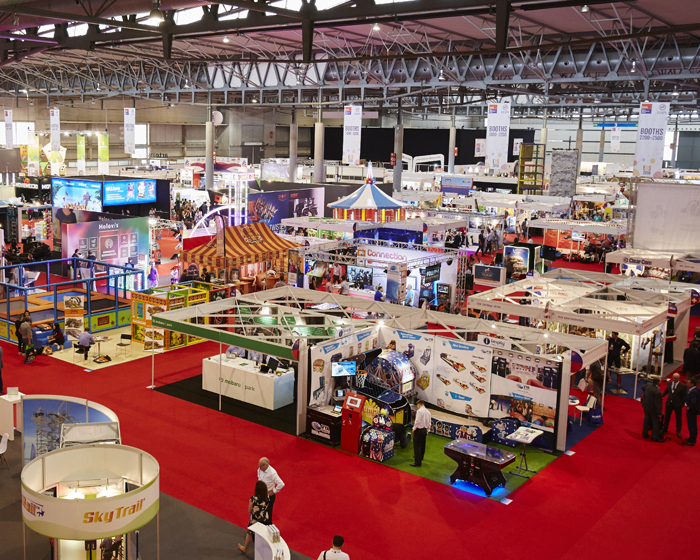 This year's Euro Attractions Show (EAS) is set to be the largest in the event's history. The show, which will take place between 25 and 27 September at RAI Amsterdam, is expected to attract more than 12,000 professionals from across the leisure, tourism and entertainment industries in more than 100 countries. 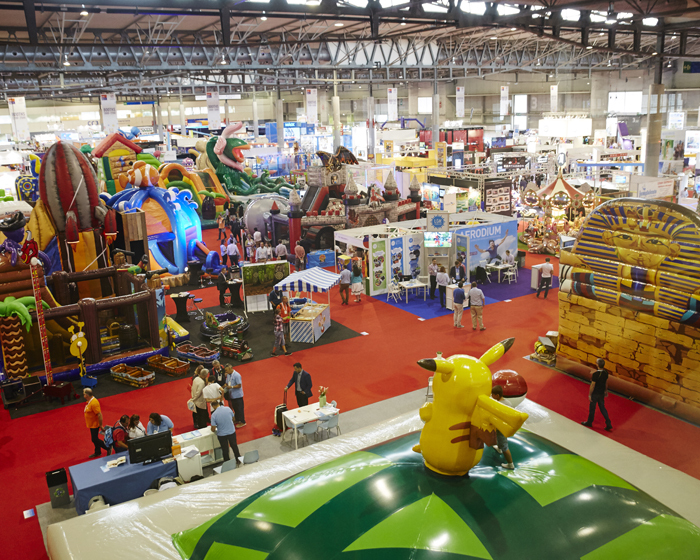 The International Association of Amusement Parks and Attractions (IAAPA) has announced that this year’s Euro Attractions Show (EAS) will return to the Amsterdam.